An intimate grill room, large function room, lounge, locker rooms, covered patio and outside deck offer places to relax. 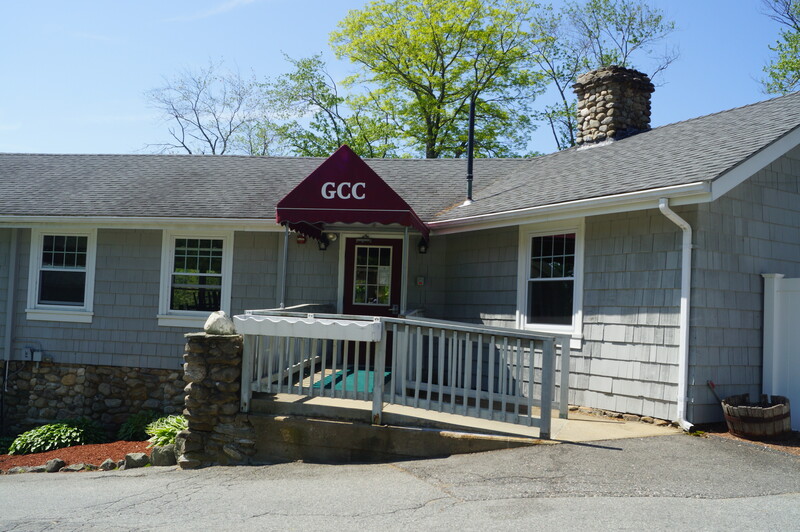 Our Clubhouse offers views of the course, lake, and tennis courts, from where to enjoy a beverage, chat with friends, and regale in the beautiful scenery or your success on the course that day. You can enjoy a meal in the dining room, grill room, or on the deck – anywhere you want. 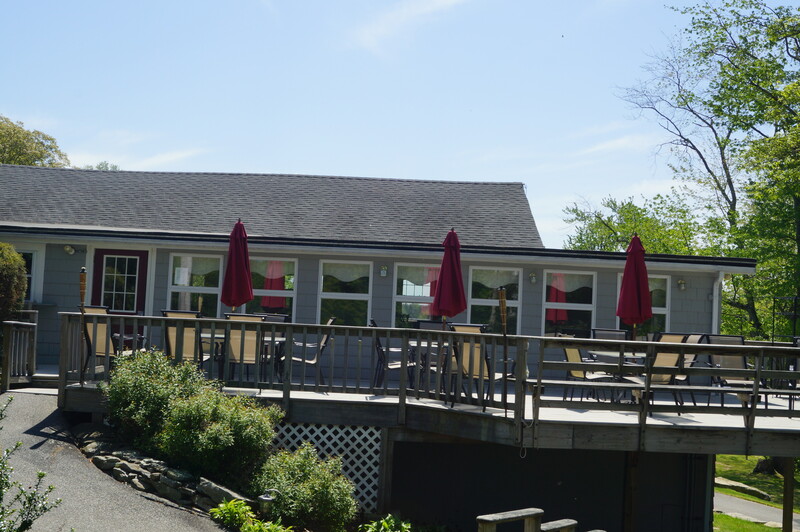 Just bring along your favorite beverage (the whole facility is BYOB), and order a great meal from the Chef. 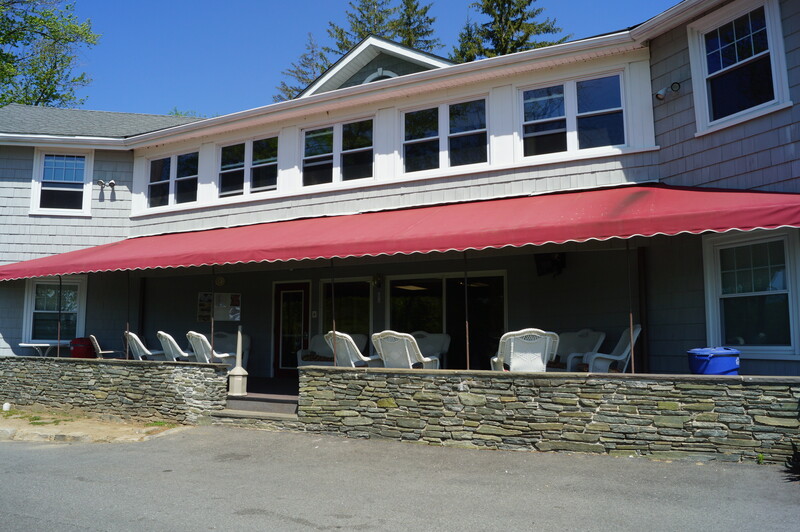 The function room seats 100 people for meals, social events, and musical and comedy shows.